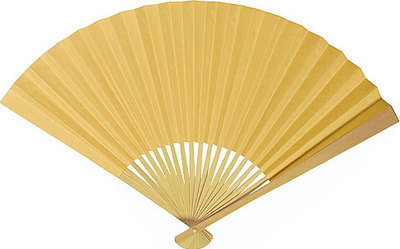 These plain solid colour paper fans are an attractive addition to your event or occasion. Approx. 23cm in length and 40cm when opened. Vibrant colors on both sides match just about any party theme. Paper fan with natural bamboo ribbing. 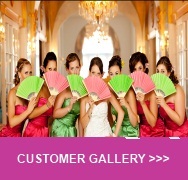 These paper fans are a must have accessory for theme events, corporate parties, weddings, and more. **Items purchased from the sale section are non-refundable or non-exchangeable.